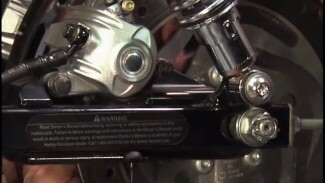 Harley fuel filter replacement is part of the Harley-Davidson maintenance schedule. We remove the pump and filter from the motorcycle and bring it to the bench. You can see the filter needed to be changed due to time, mileage and /or type of fuel being used. 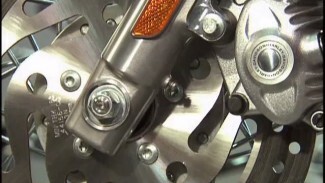 A clean filter will help the fuel injectors from getting clogged and keep your motorcycle running great. 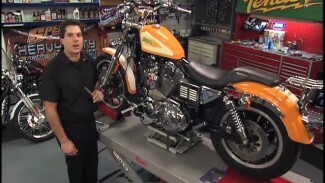 JIMS Tools available at DennisKirk.com – See the JIMS Fuel Pump Retainer Remover Tool on DennisKirk.com.